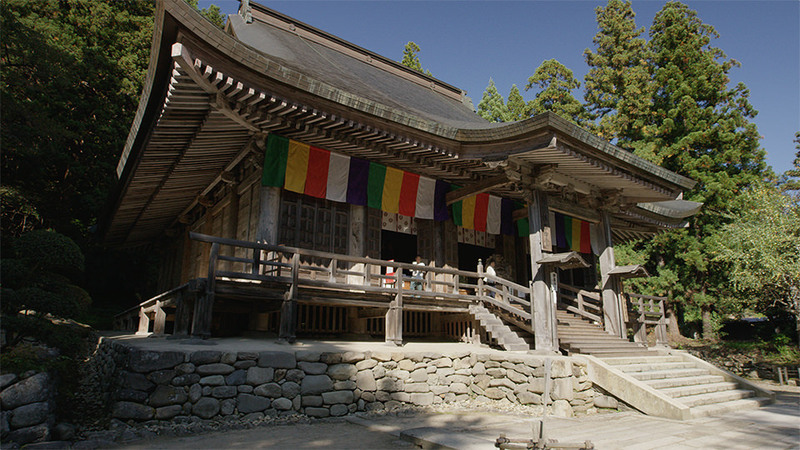 Known as “Hoshuyama-risshakuji”, Village of Yamadera is a historic Tendaishu temple built in the 9th Century. Basho Matsuo, a poet from the Edo era, also visited the temple. 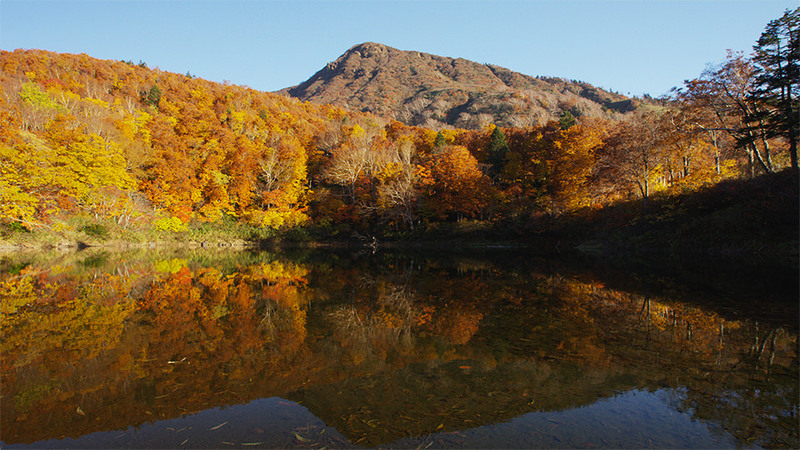 Visitors can enjoy the autumn mountain village atmosphere from Godaido. A swamp located in Zao Chuo Plateau surrounded by a deep beech forest and alpine plants. Autumn is the most beautiful time to stroll in this area with the forest full of autumn leaves. During the Edo era, a unique restaurant culture developed in Sakata, a port town which prospered through the increase of western-route shipping. At Somaro, you can enjoy beautiful performances reminiscent of ancient times by the Sakata-maiko. 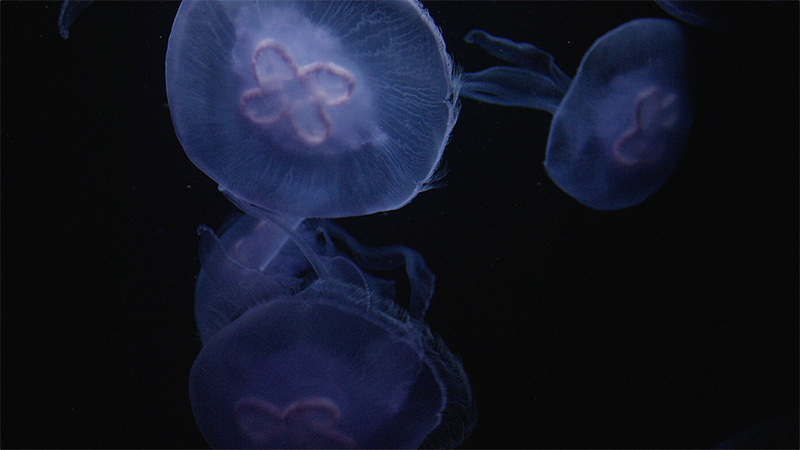 Kamo Aquarium is located on a cape facing the Japan Sea and has over 50 different jellyfish at all times. 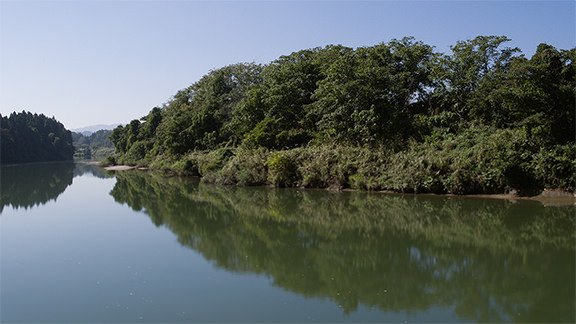 The main attraction is the 5 meter-diameter water tank. The sight of thousands of aurelias sparkling and floating in the water is fantastic. Otaka-poppo is one of main wooden carved toys of the Sasano Single-blade Sculpting which is a tradition in Sasano, Yonezawa City and started over 1,000 years ago. 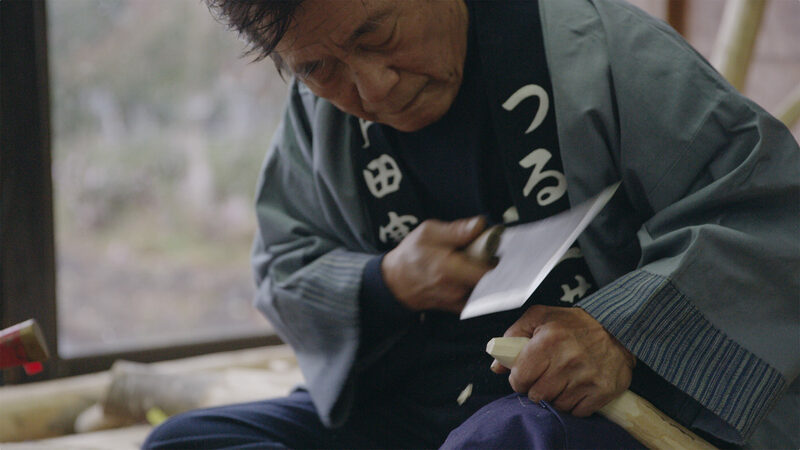 It’s a craftwork made by using only one tool called the “sarukiri”, and is popular to this day for good fortune.